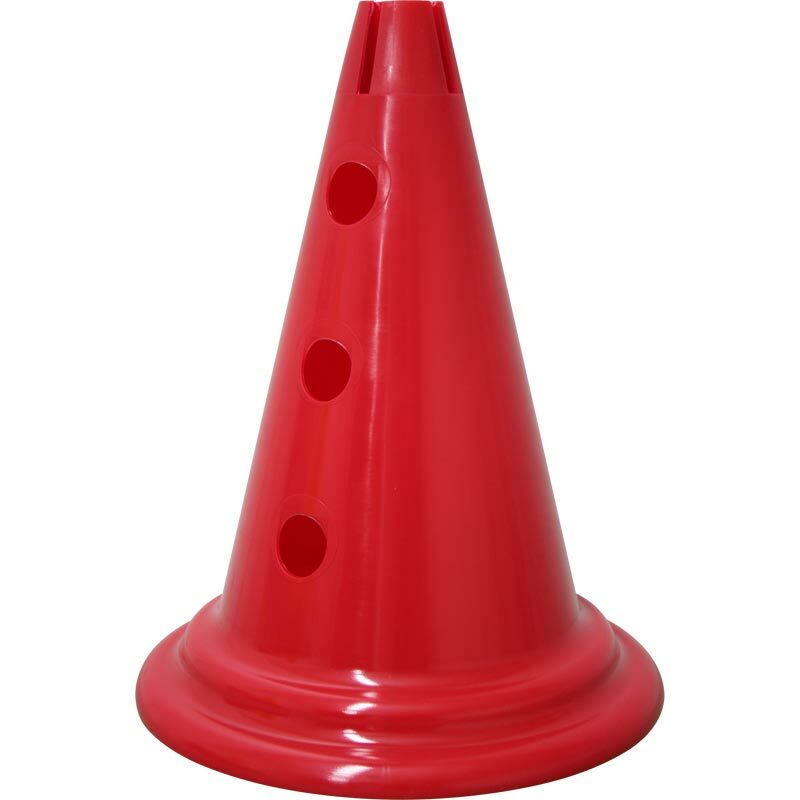 Ziland Coloured Hurdle Cone Red is designed with a series of three holes at different heights to which 1m long poles can be fitted (to be ordered separately). The different hole heights are designed to allow use of the equipment by athletes of different size and age. These arrived safely in a few days. Using for dog agility training - they are just right for grid, wrap-arounds or with pipe lagging between 2 hoops for running contacts.